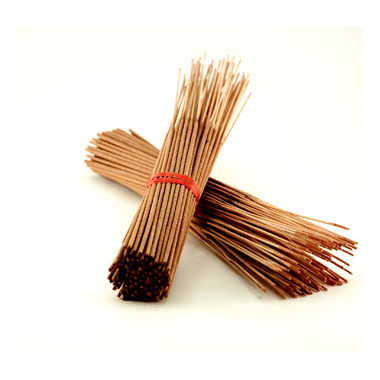 Sandalwood has been used in incense for at least 4000 years. Great price , large quantity and nice scent. I love that this product is made in Canada but it does not smell anything like sandalwood to me. I have been buying sandalwood products for many, many years and there is very little about this fragrance that relates to sandalwood to me. It's not my favorite version of sandalwood incense, BUT it gets a 4/5 for the impeccable value. 100 sticks for good quality incense is a steal. Great price for good quality.